Once you have confirmed your reason for buying a home, the next step is to make some preparations. A�Most of us dream of improving our lifestyle by moving however, the problem is that there’s sometimes a discrepancy between our hearts and our bank accounts. Preparing your GREEN FILE will make all the difference in landing your dream home and being able to manage it. Determine how much you can afford – The best way to do this is to become pre-qualified for a mortgage through your bank or mortgage broker. This vital step will save you a great deal of time and money. 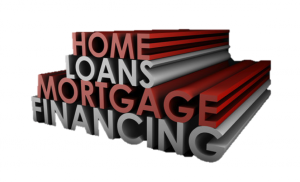 A�Pre-approval is easy and can be done over the phone. 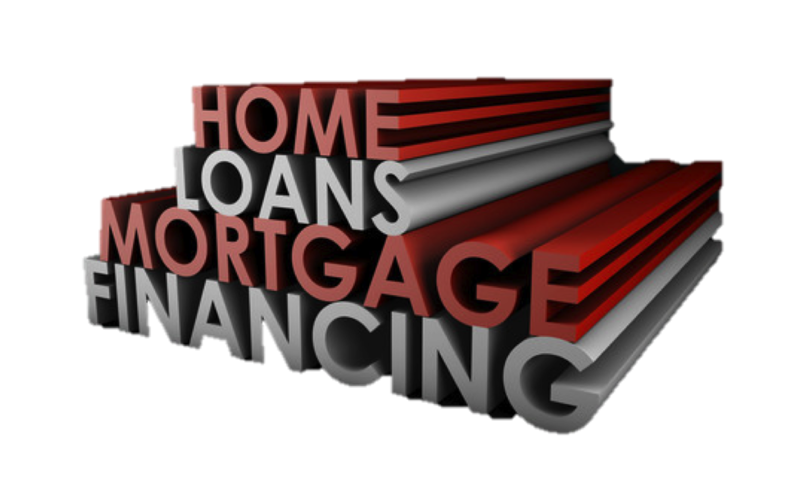 Your bank or mortgage broker can provide you with a written pre-approval for you at no cost and no obligation. Gather your financial statements – Have your investments, A�RRSP’s RHOP, bank accounts, credit cards balances, auto loans, and your written mortgage pre-approval document all together and available to draw on when decisions need to be made. Know your family income – No matter which way you look at it buying a home A�is a major investment and knowing your household income will allow you to purchase your home and property form a position of financial stability. A�Gather your recent pay stubs and tax returns for the past two years and then be careful with your finances. If you’re looking to purchase a home now is not a good time to make a sudden career changes or large purchases.